At the prestigious wine awards “Berliner Wein Trophy 2012’ Tsantali’s “Maronia Vineyards, Mavroudi” was awarded with the highest distinction of a Gold Medal. From the privately owned family vineyards of Maronia inThrace, this wine is comprised of the local grape variety Mavroudi. 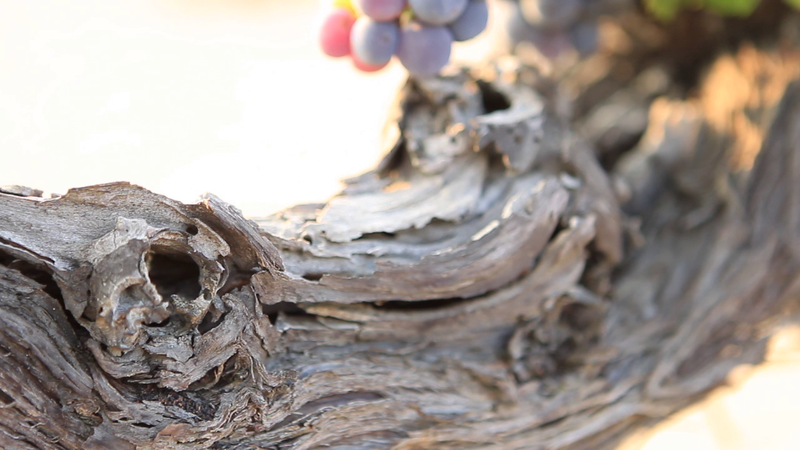 The Tsantali Family revived the Mavroudi after near extinction with great effort as it is believed that its potential as a wine grape is substantial. In combination with its new packaging, it is a proposition you won’t be able to resist!